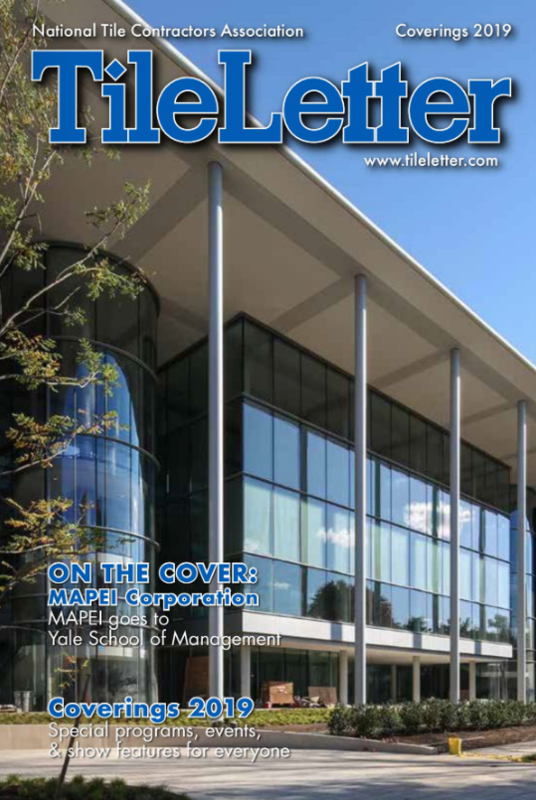 This month, we launch a new section: Training & Education. 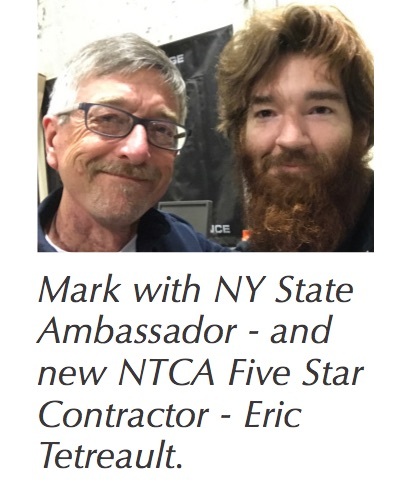 The intent of this section is to let you know about the ongoing efforts in the industry towards bringing the trade to a new generation of tile setters, recaps or announcements of workshops and regional trainings and how some contractors are devising their own apprenticeship programs, often using materials from NTCA. Are you teaching a class or developing a program or supporting the trade in some way with outside-the-box training, education or outreach? Contact me at [email protected] to let me know! 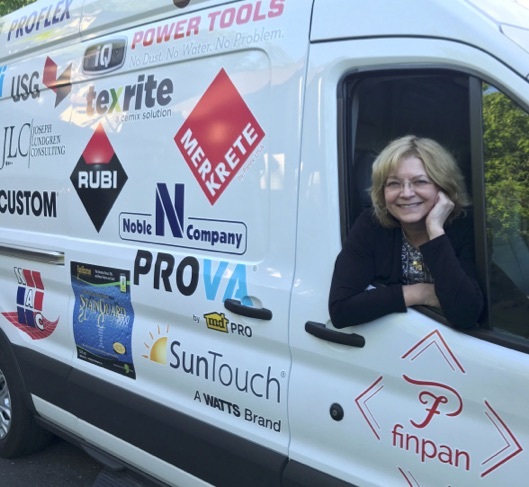 April 2018 was a busy month for the NTCA van that carries Mark and Connie Heinlein along the workshop trail. 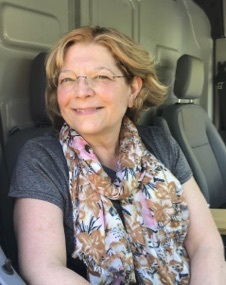 Here Connie shares her insider view on workshops and regional training that month. – Ed. We left home in Michigan’s U.P. on April 10th for a 2,300-mile round trip to New York and New Jersey for workshops and regional training. A trip like that brings many challenges: packing all the necessary equipment from trowels to tablecloths, finding comfortable and affordable hotels, eating healthy, performing a great training even when we are road weary, and discovering some fun along the way. 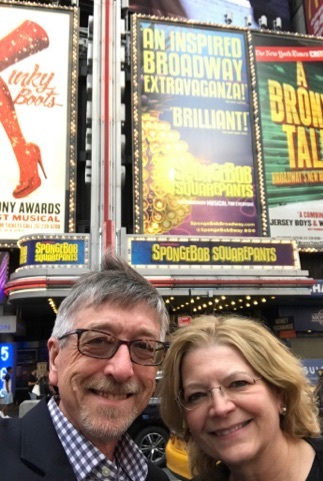 On this particular trip the fun involved Broadway tickets and a birthday celebration. Another thing that keeps things fun and exciting is that each workshop is different and has its own unique personality and atmosphere. Location, season, attendance, topic, even the dinner menu affect the individuality of an NTCA workshop. 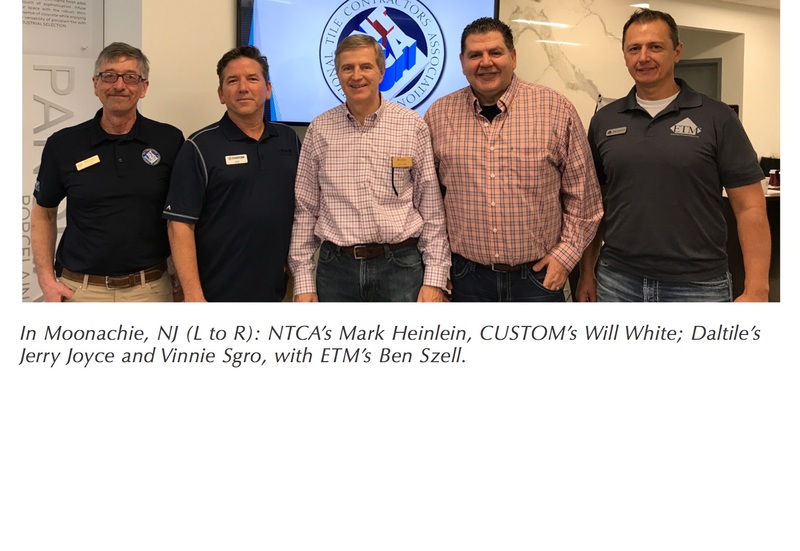 Here is a sampling of just a few of our many amazing NTCA workshop experiences, and a view of a Regional Training Program. 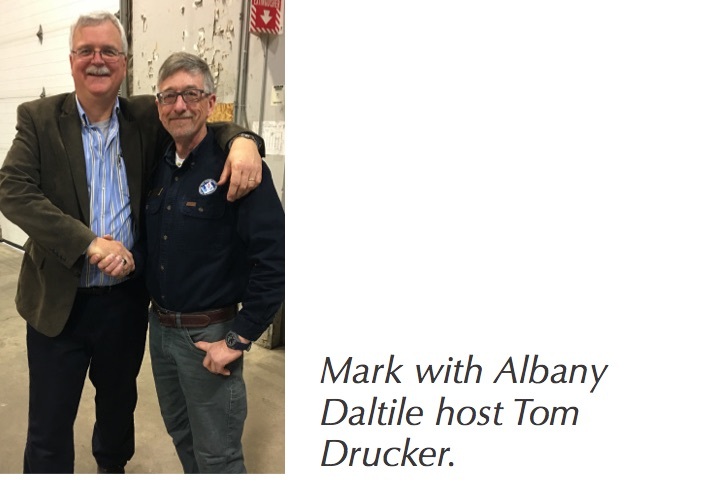 The first event of this trip was at Daltile in Albany, NY. Manager Tom Drucker and his staff did a tremendous job of planning and putting on an excellent event. 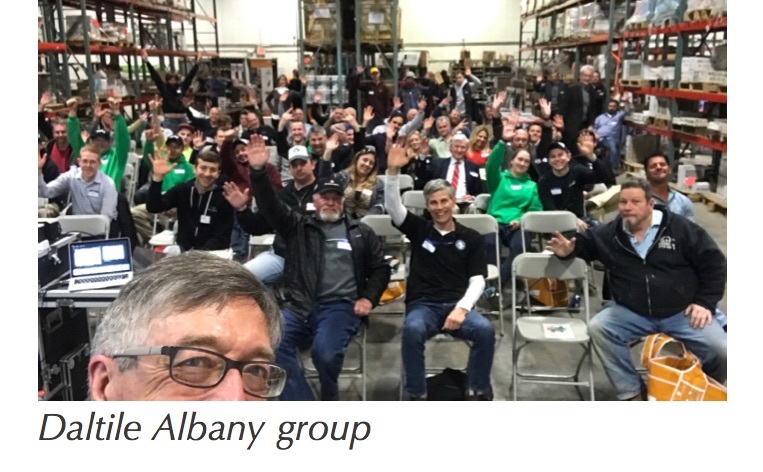 Seventy-plus attendees that included representatives of all tile-related professions – architects, designers, general contractors, and of course, tile contractors, project managers, installers, mechanics and finishers – participated in the event, not to mention the Daltile staff and the manufacturer representatives who supported the effort. 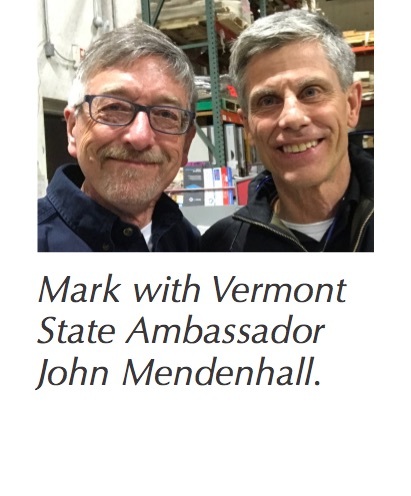 More than 20 people took advantage of the CEUs available for the two presentations that Mark performed – Failures: Could It Be Me? and Tile Industry Standards. The workshop was lively and vibrant, fueled by the celebratory atmosphere that comes with a dozen product vendors, a delicious barbecue buffet, enthusiastic learners, a great Daltile support staff, the vision that our host Tom Drucker had for the evening and our tremendous state ambassadors John Mendenhall and Eric Tetreault. 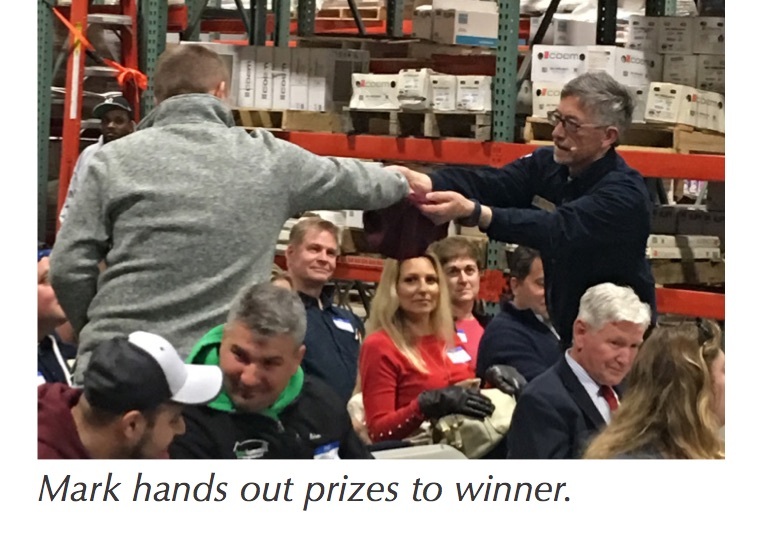 At the conclusion of the night we celebrated with several new NTCA members, reviewed plenty of standards-based installation questions, and enjoyed the awarding of gift card prizes donated by the manufacturers and vendors. It was amusing to watch Mark run off his barbecue and corn bread calories delivering the prizes to the winners. 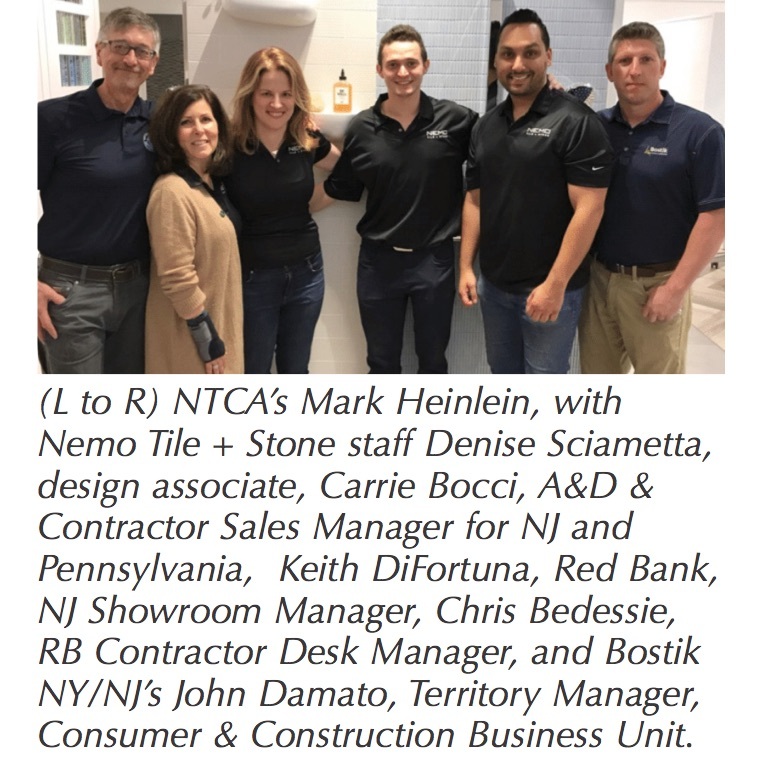 Another stop on this trip was Nemo Tile in Red Bank, New Jersey. We had no idea what a tremendous day we had ahead of us as the staff came out to greet us and guide us to our specially reserved parking spot. 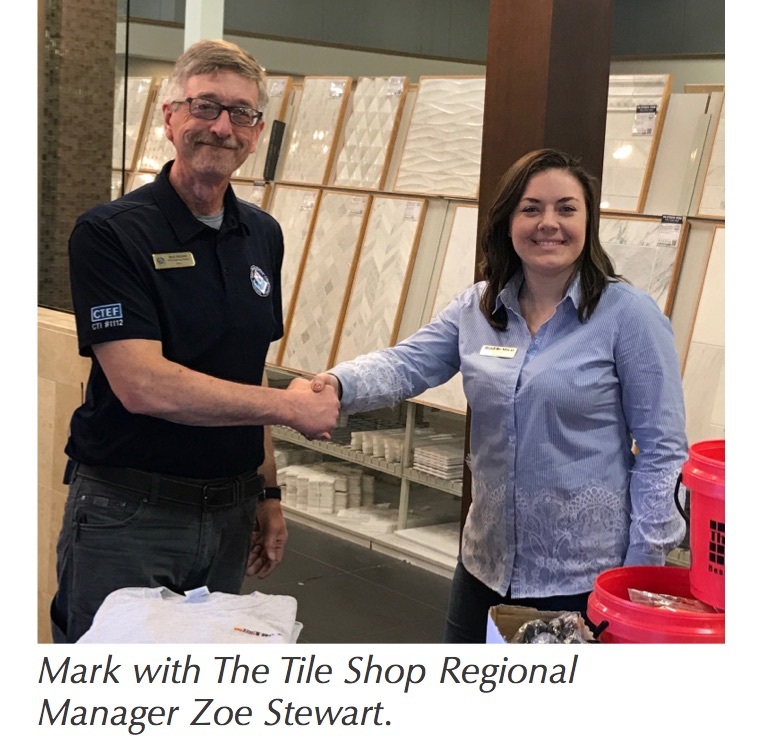 The staff at Nemo Tile, led by manager Carrie Bocci and owner Matt Karlin, planned for a full-day event of training for their customers. The early part of the day involved training from manufacturers including Schluter, Bostik LATICRETE, and Alpha Tools. In the comfort and beauty of Nemo’s showroom the attendees learned, networked, and were treated to a delicious breakfast and lunch buffet. They even had a professional technician to make sure that the audio and video ran perfectly, without any glitches. 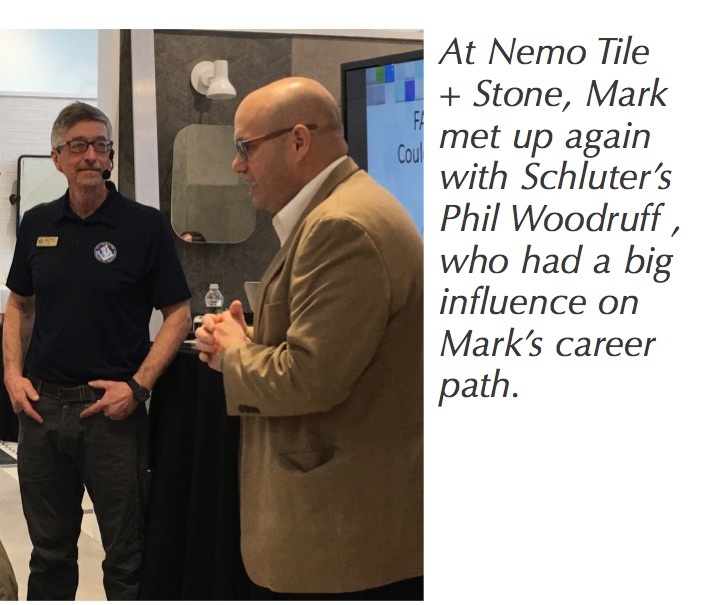 Mark greatly enjoyed the surprise honor of being introduced by none other than Phil Woodruff of Schluter Systems, who trained Mark as a tile contractor and influenced him to become a Certified Tile Installer and NTCA member contractor. 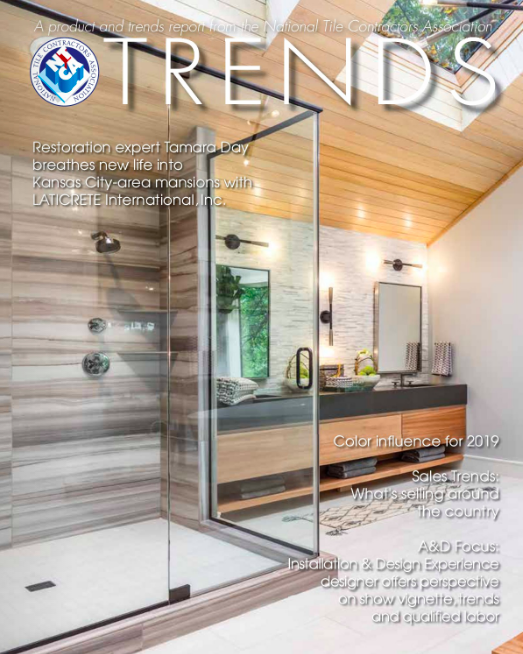 In attendance were architects, designers, general contractors, distributors, product representatives, and tile installers, including a few true blue NTCA members. 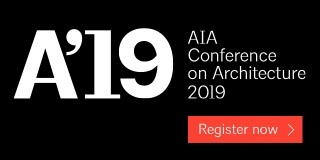 Quite a few people were able to earn a CEU for attending an AIA-accredited program. We also had some wise attendees who decided to join the NTCA by the end of the day. 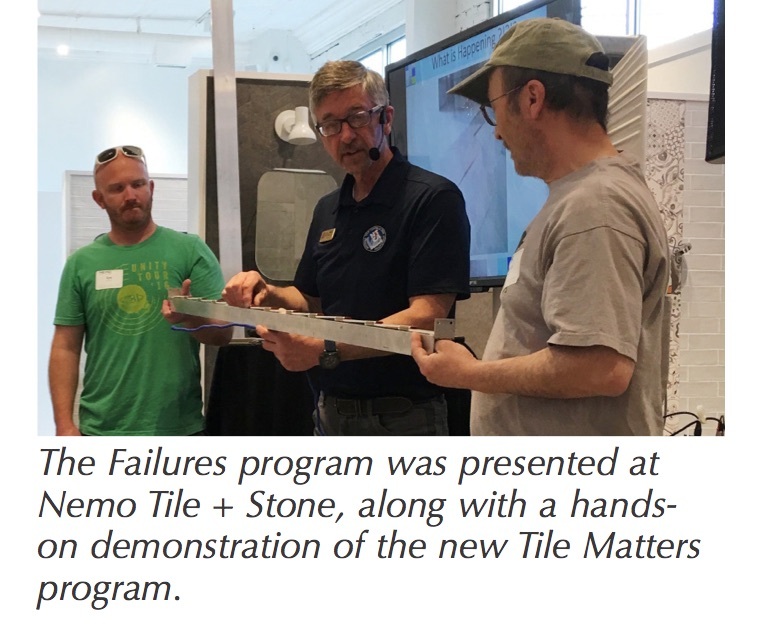 The specifics of the NTCA training for the event included Failures: Could It Be Me?, Introduction to Standards, and the hands-on demonstration segment of the new Tile Matters program. 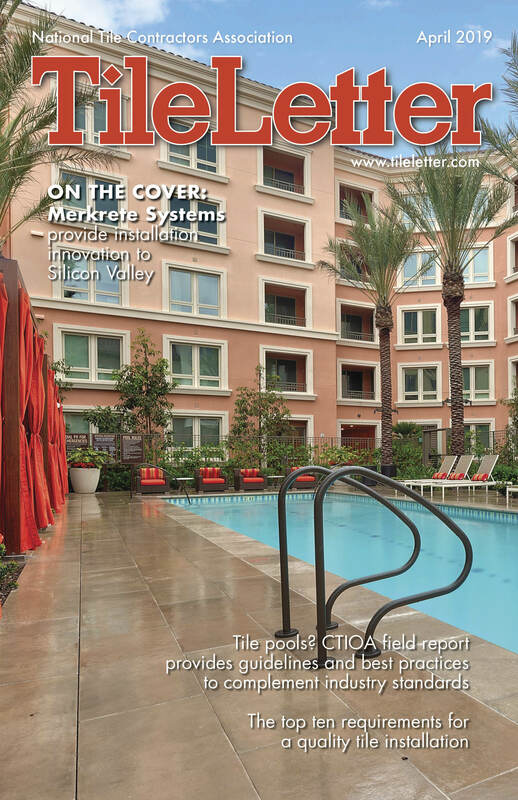 There was genuine excitement for learning how to use ASTM C920 sealant in expansion joints, proper troweling techniques, and the importance of substrate flatness. 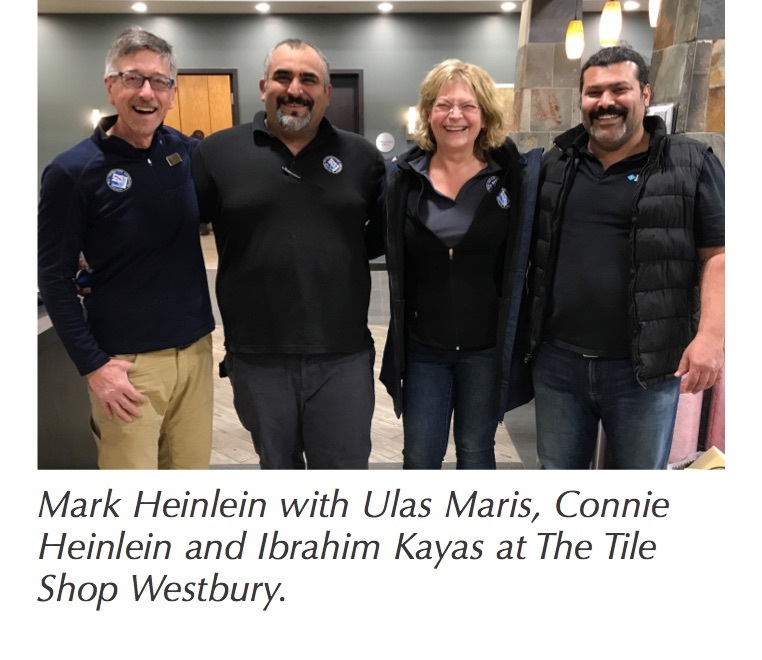 There were also lively discussion and questions about everything from grout joint sizes to troweling direction for tile set in a herringbone pattern. All in all, many topics were covered, plenty of ideas were shared, and everyone went away with some new learning. 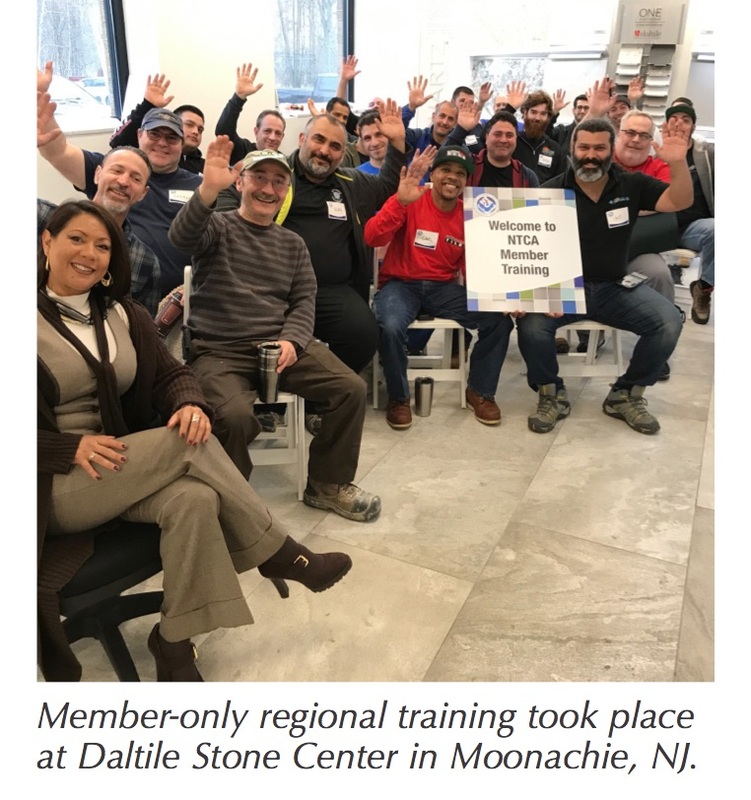 I certainly cannot forget to mention the tremendous member-only regional training at the Daltile Stone Center in Moonachie, NJ. 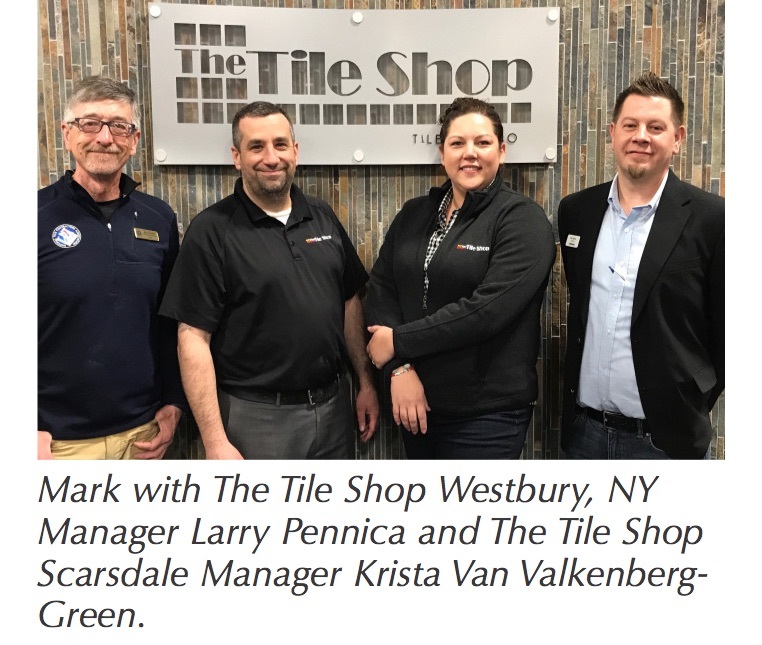 Daltile’s Vinnie Sgro and Rocko Gallotta, along with Jerry Joyce, facilitated an excellent gauged thin porcelain tile training event. The NTCA and its corporate sponsors – Will White and crew of Custom Building Products and tool provider Ben Szell of European Tile Masters – trained 20 NTCA member installers in both classroom theory and practical application that brought together standards-based tile knowledge and this new product that is gauged porcelain tile and slabs. It was a busy and productive couple of weeks on the road. Stay tuned for more reports from the workshop trail!